Masthead for Dark Discussions Episode 268: The Autopsy of Jane Doe. 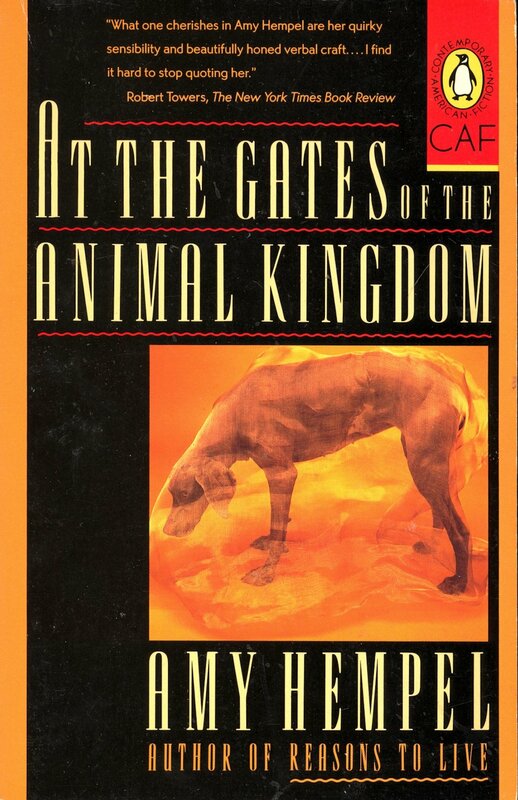 Collage by Philip Perron. #4 in the March Movie Madness series (kinda cool…the #4 in the Shinto religion is a symbol of death)…JAWS 3-D!! A little ways back, Dark Discussions ran a contest in its Facebook group — what movies from the past would listeners like to hear us cover? 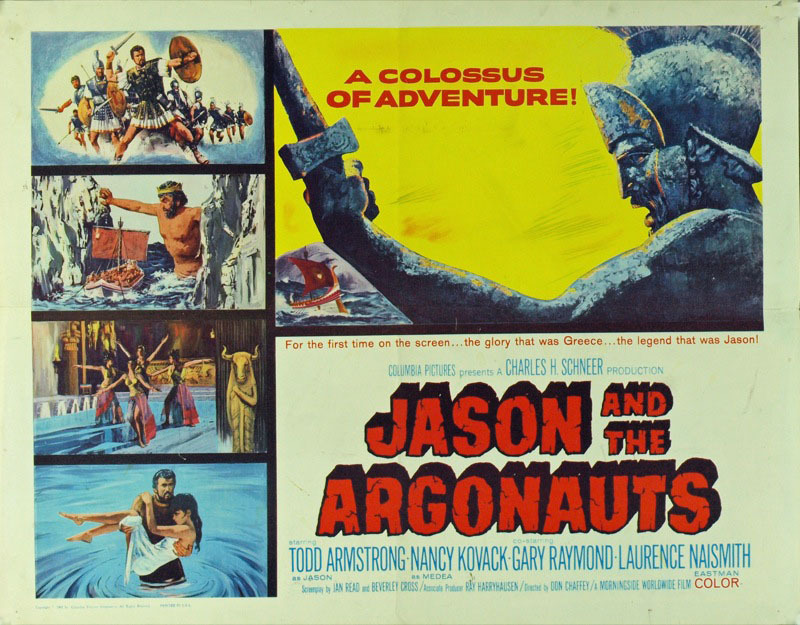 One of the winners (it was a tie) was 1963’s Jason and the Argonauts. Since it seems like Hollywood has figured out (finally, and we’re not complaining!) that horror films do well in the winter months, we’ve had so many new releases to cover we haven’t had time to get to either of our winners. We got lucky when logistics hung us up for a week, so we decided a trip down memory lane (and into the dusty annals of our brains to see what we remember about the myths we read in high school) would be the perfect fill-in. 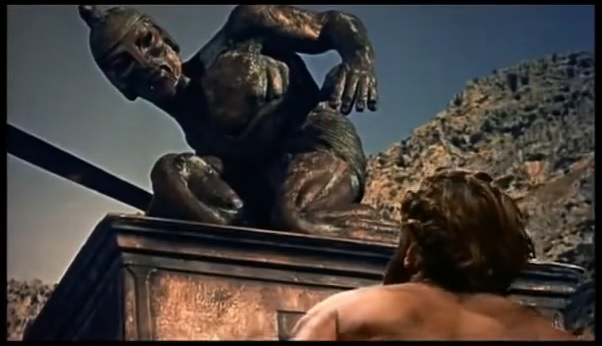 The best part of Jason, of course, is the fantastic monsters created by Ray Harryhausen. One of the images that haunted my childhood was Talos awakening. 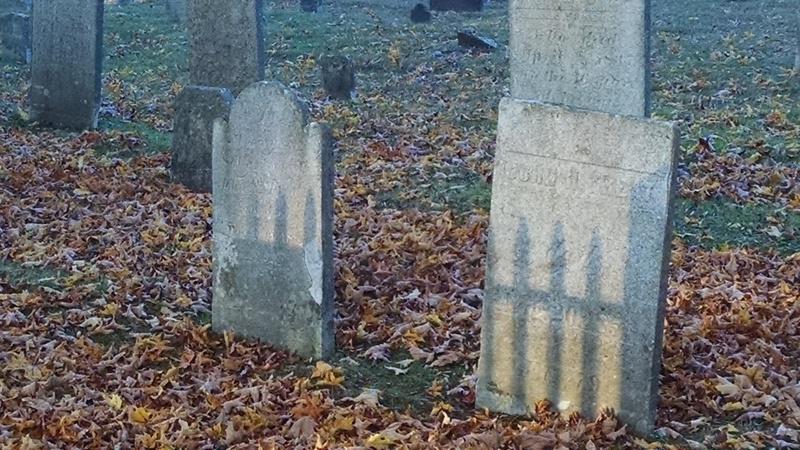 Dark Discussions Masthead for Episode 274. Photo collage by Philip Perron.